Churches are usually built with a nod to current fashion even though they have their own set of features. 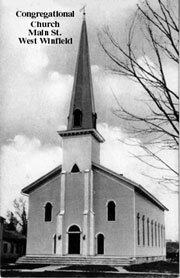 The "typical" New England church has Federal or Greek Revival influences as they were built in the first part of the 1800s. 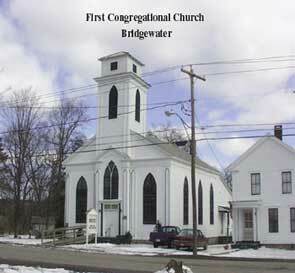 The First Congregational Church has stood on North Street (Route 8) since 1834. 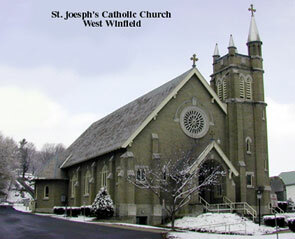 It is the typical New England church with both Greek Revival (pedimented roof line and over-door treatment along with the wide vertical end boards) and Gothic (arches windows) influences. 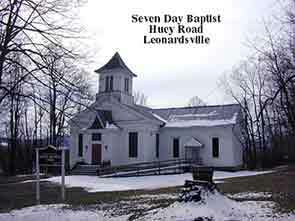 The Seven Day Baptist Church on Huey Road was built in 1850. 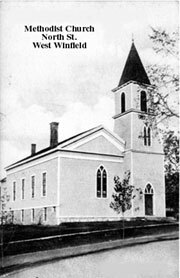 In 1876 it was raised to add a story beneath, a tall steeple and the addition on the west side were added. Lightning struck the steeple in the 1930s and was replaced with the existing smaller belfry. It still retains its Greek Revival influences desite all the modifications. 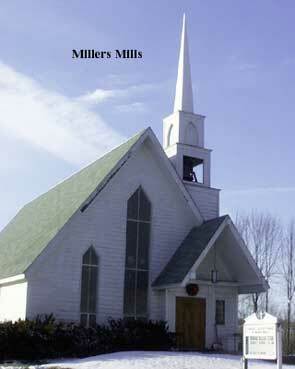 The Methodist Church is on Route 8 in the village. 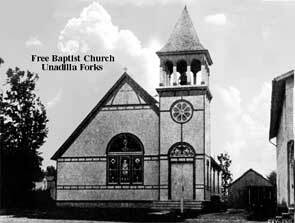 Unadilla Forks had two churches- a Free Baptist and First Baptist- both on the same street. Eventually (and probably inevitably) they joined using only the building that still stands which was rebuilt after a fire in 1896. Since the Victorian period was in full swing the building has some "Victorian Stick" features of applied flat decoration to the buildings surface. The photo is from 1926 when the paint scheme made these easy to distinguish. 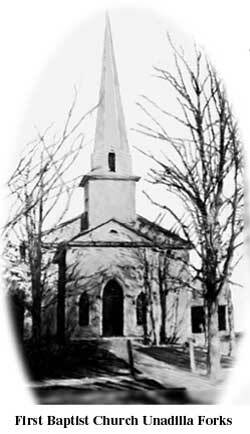 The First Baptist was an early Greek Revival influence church but was razed in 1958. 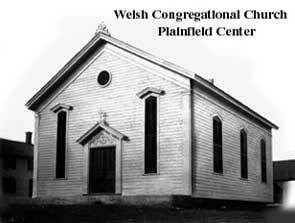 The Welsh Congregational Church was located in the four corners of Plainfield Center, not far from Unadilla Forks. Another classic Greek Revival building it was built in 1869, closed in 1941 and taken down soon after. 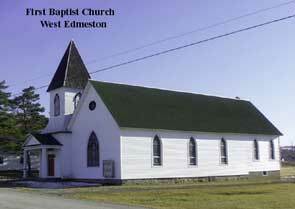 The First Baptist Church was built in 1898 at the end of the Victorian era. 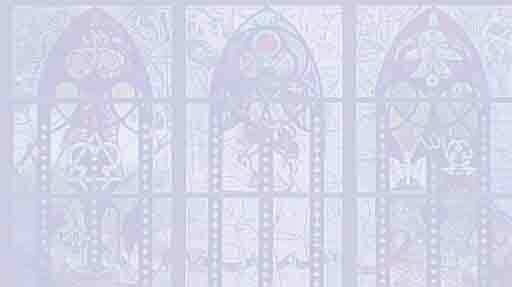 It does have arched windows in the Gothic Revival style, a variety of siding and a tower that looks more Victorian than classical. However, Neo-Classical Revival styles were emerging and the entry is very much a nod to that style with its pediment and columns. 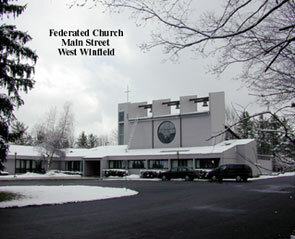 Three Protestant denominations combined to form the Federated Church. 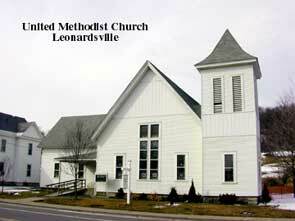 Pooling their resources, they built a new church on Main Street. Unfortunetly, once abandoned the three original buildings fell into disrepair and were eventually demolished. Especially sad is the loss of the Baptist church on the corner of Main and Church streets. 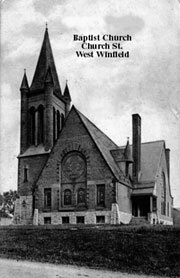 Built in the Romanesque style it was the only one in southern Herkimer County and was a designated Oneida-Herkimer Landmark.